We're getting ready for another perfect season in The Co-ops. FIPPOA relies on members for critical support of our on-going efforts to assure the continued health and well-being of our community (now in its 64th year!). By becoming a member, you join other individuals dedicated to making the Pines the best community it can be. Receive updates, news and other Co-ops related information via Email. It's fast, easy and better for the environment. Below are all of the forms, documents and notices that you'll need to keep things running smoothly. The Co-ops has a volunteer Board of Directors consisting of 9 shareholders who are elected for two-year terms. Each of them has responsibility for an area of Co-op life. Officers are elected by Board from current Board membership. I have served on the Board of Directors for 18 years. I served as Treasurer for 16 years and now serve as President. I am a tax accountant with a diverse clientele in the Flatiron District of Manhattan. I recently moved my home to South Williamsburg in Brooklyn. I have served on the Board of Directors since 2005, as Vice President, Chairman of Insurance and Siding Oversight Committees and former Chairman of the Membership Committee. 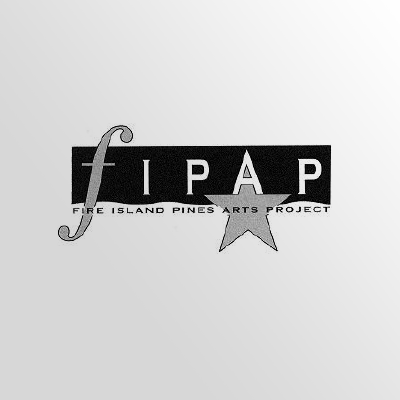 In addition, I am a member of the Insurance, Membership and Whyte Hall Committees for the Fire Island Pines Property Owners Association (FIPPOA) It is a great honor to be Co-Chair of the Dancers Responding to AIDS Fire Island Dance Festival. Also, serve on the Boards of Paul Taylor American Modern Dance and American Friends of MovetheCompany. 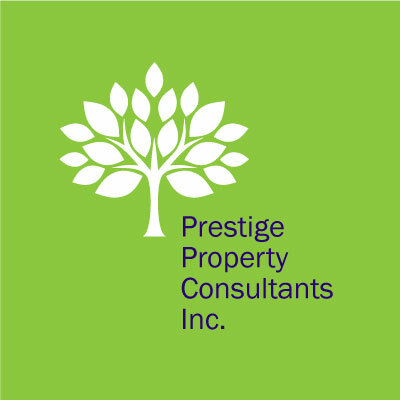 As Managing Director of DeWitt Stern a Risk Strategies Company, a national insurance brokerage firm, I oversee the insurance portfolios of more than 450 residential real estate properties and community associations in the New York Metropolitan area. I have been a resident shareholder of the Co-ops since April 2005, and have served on the Board since 2007. I currently serve as Treasurer and have held the position since 2011. My background is with the financial services industry where I am the CFO for global Broker Dealer and Custody Operations for a major investment bank. I am on the Board of Directors for my primary residence in Brooklyn Heights, where I have served as Treasurer since 2007. 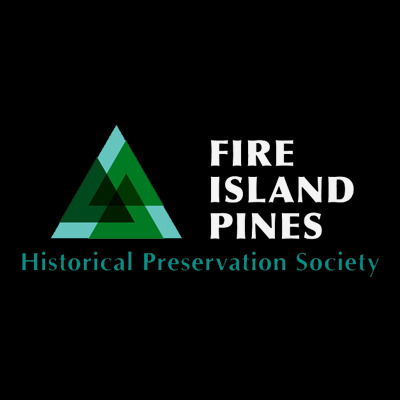 I have served on the Board of Fire Island Pines, Inc. since 2006. I am currently the Chairman of the House Rules Committee and Chairman of the Membership Committee. I reside in Manhattan with Oliver, my Jack Russell. I am a supervisory attorney with the U.S. Department of Homeland Security/U.S. Immigration. I have been a shareholder since 2001, and a member of the Board of Directors since 2002. I have had various responsibilities on the Board, including serving as Secretary since 2004. I wrote the quarterly newsletter for The Co-ops, which is now in the form of blog posts on our website. As Chair of the Technology Committee, I oversee the television and Internet service for The Co-ops. I am a playwright and screenwriter, am the Artistic Director for New Circle Theatre Company in New York, and work as a Professor of Theatre & Film for LIU/Post. I live in New York City with my husband, Marco Pizzato, a fashion designer, and our dog, Chewy. I have been a shareholder with my husband, Eugene Lefkowitz, since 1989. I retired from the faculty of a major New York City medical school in 2015. I have been a member of the Board of Directors for ~25 years, serving as Chairman of the Grounds Committee, the House Rules Committee, the Membership Committee, President for 8 years, Fire and Energy Committee and now back to the Grounds Committee. My husband Bob Thurber and I have been in the Coops since 1987. My career was managing the business end of theatrical productions. Previous to that, I considered becoming an architect and spent a year developing Model Cities housing in Philadelphia. I’ve enjoyed the nuts and bolts of construction ever since and examining our physical plant is an extension of that interest. Bob and I live on the Upper West Side. I have been a resident shareholder of the Co-ops since 2015. 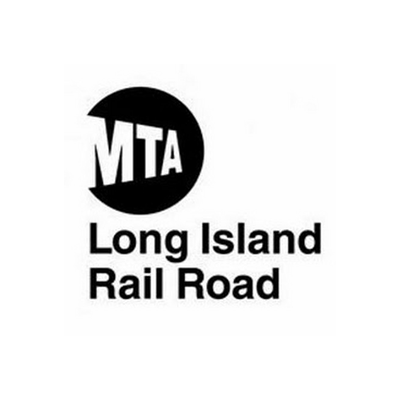 I am currently a Police Officer for the MTA Police Department for eleven years now. I was previously employed with the New York City Police Department, for one year before transferring over to the MTA Police Department. I live in Long Island, Franklin Square with my beautiful dog Gatsby. I love helping others, and look forward in assisting in any way for the Co-ops. I truly love the Pines, and feel there is no place in the world like it. The Co-ops express both class and beauty to the community and i am a proud to be a member. Here are the businesses and services that help keep Fire Island life perfect all season long.